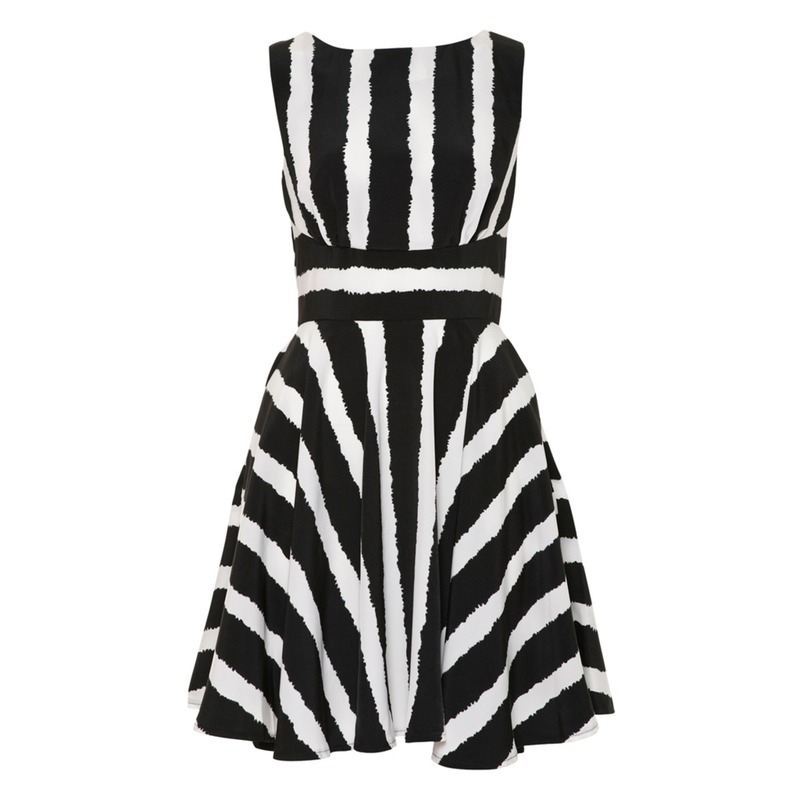 If in doubt… Stripe it out! I don’t know about you but I have always been in love with stripes. On clothes, sunglasses, shoes, handbags and yes even nails (a pattern is now forming) I just think that the look is elegant, timeless and classic. Very Pairs Chic! 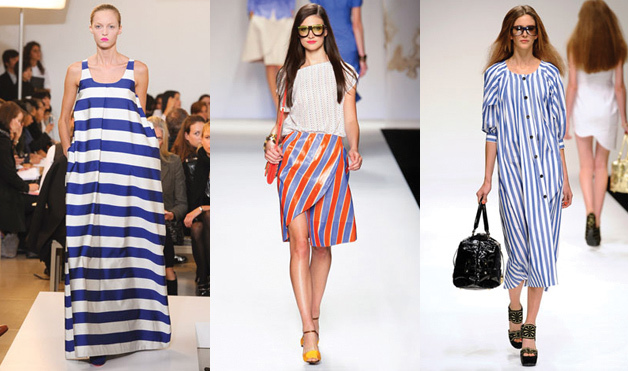 With this trend I tend to opt for black, navy, light blue or red as they are easy to style and accessorize. For me, demin or black go best on the bottom half or a beautiful tailored blazer to make it look smart. During the hot summer days, a floor length maxi is perfect. This look is great for work, summer days or you can dress it up with heels and a clutch for the night time look. When creating the maxi look, the main aim of this is ‘less is more’. Let the dress stand out, so keep all make-up, accessories, shoes and handbags to a minimum. If you are wearing this for a bbq or night out, style it with a neutral or black pair of wedges. I know I’ve already uploaded my new stripe dress in a new post but I though I would still include it in this stripe post. Hope you like it! Have fun.